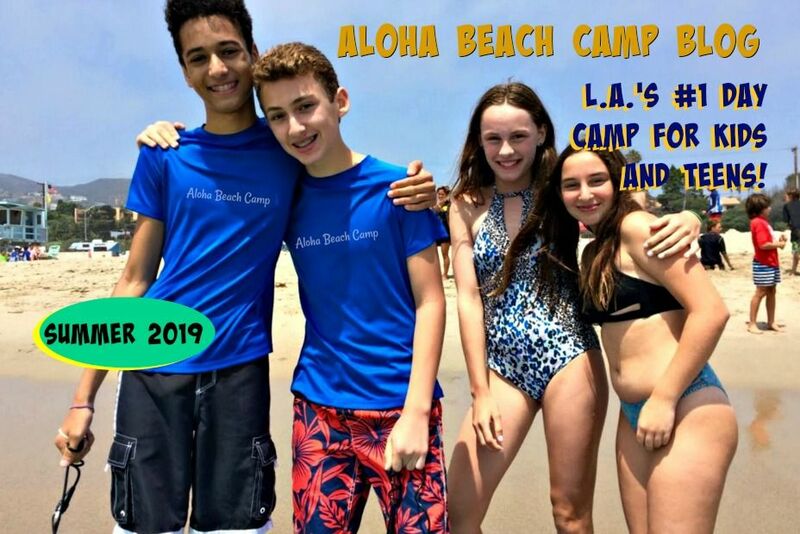 Los Angeles Summer Camp | Aloha Beach Camp Blog: Is your child's camp in compliance with new laws? Is your child's camp in compliance with new laws? If you send your child to camp in California, here's something you should know. After decades and decades (and decades!) of outdated laws and regulations governing organized camps, new laws and regulations are now in effect. You don't want to send your child to a summer camp that's not in compliance, but the fact is, too many camp operators don't even know about the new regulations they are now subject to! 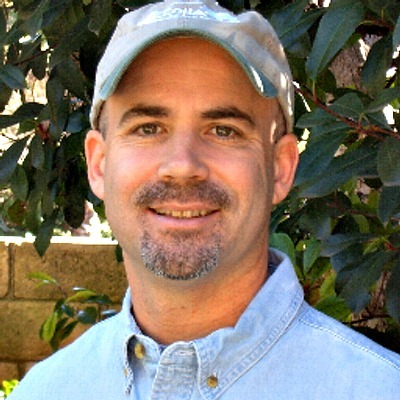 As a volunteer for the American Camp Association in various capacities -- including serving on its legislative committee -- I have been trained to teach other camp directors about the new laws and make sure they are in compliance. If you have any questions about the new laws and regulations pertaining to organized camps, please let me know. And you might also take a few minutes to let your child's camp director know about these changes -- they'll thank you for it!